Brussels, 28th November 2018: The Smith Institute has become Gurobi’s first UK-based Premier Partner at an event in Brussels. 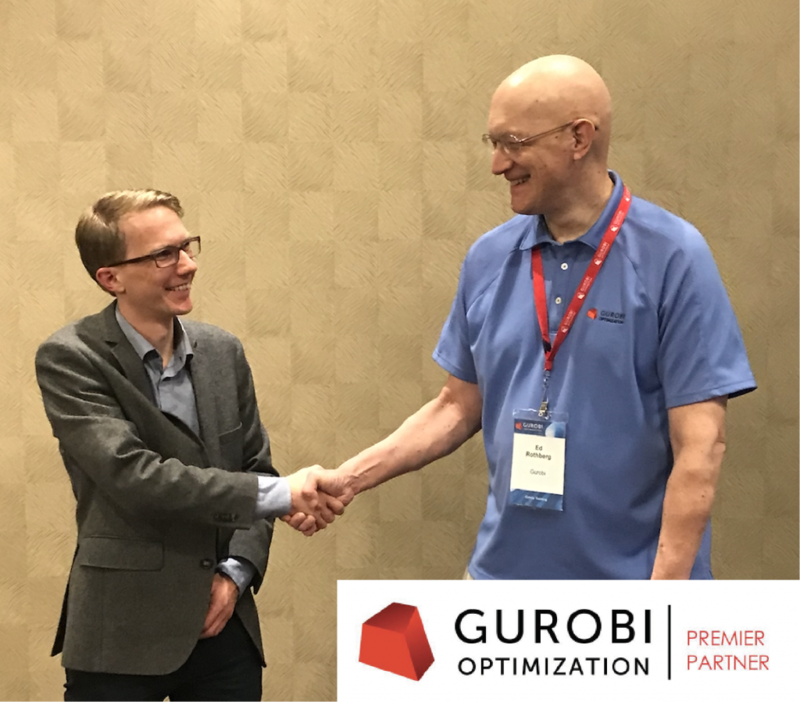 Named after its founders, Zonghao Gu, Edward Rothberg and Robert Bixby, US-based Gurobi’s state-of-the-art software is a commercial solution for all common large-scale optimisation problems. 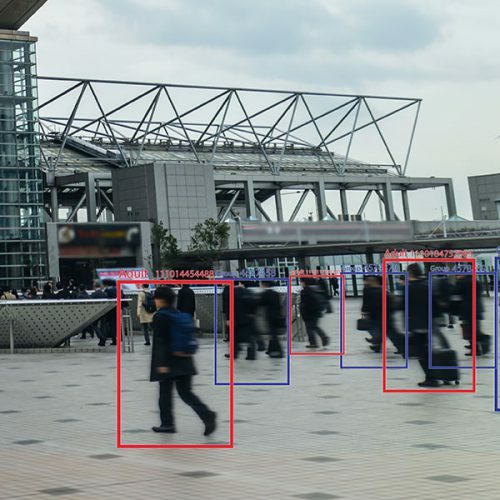 Gurobi counts global giants including Google, Shell, Ferrari, Siemens and Microsoft among its customers. 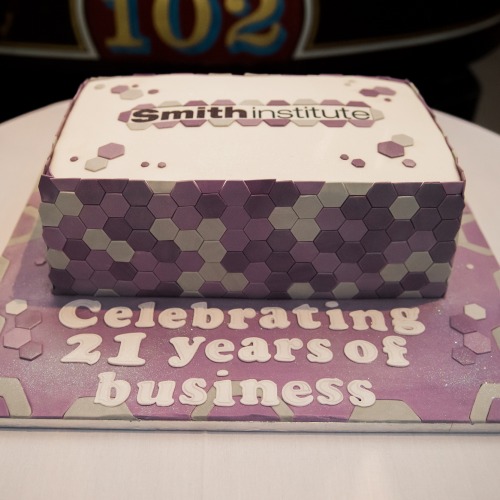 As Gurobi’s only UK Premier Partner, the Smith Institute is expert in implementing Gurobi’s software to drive business performance for its customers. 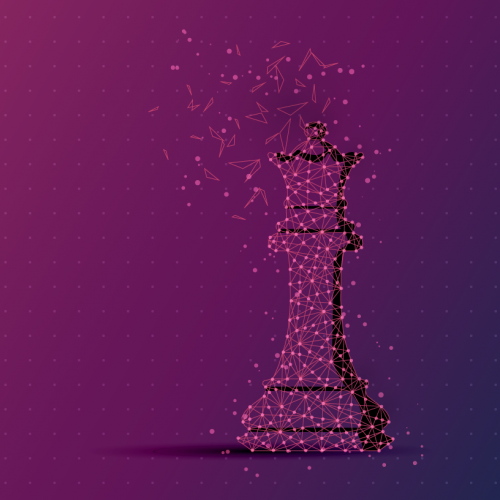 The speed and efficiency of Gurobi enables expert users to create optimal solutions without compromising on quality; the software can be seen as an alternative to IBM’s CPLEX Optimizer. The Smith Institute has successfully used Gurobi in both domestic and international markets. Recent examples include projects for National Grid, matching supply and demand in electricity networks and the Federal Communications Commission in its recent Broadcast Incentive Auction, the latter of which won the Smith Institute the Operational Research (OR) Society’s acclaimed President’s Medal.